Wow! What a lineup! 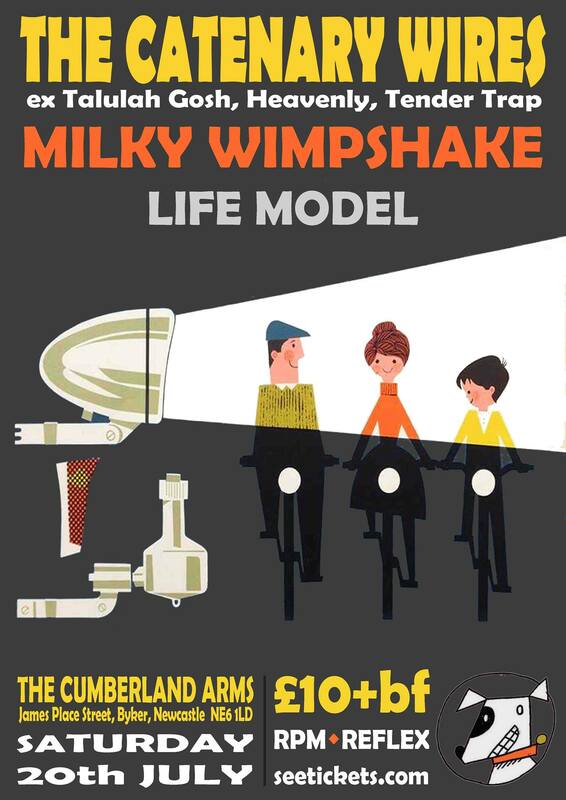 We have the amazing The Catenary Wires featuring Amelia Fletcher (ex Talulah Gosh/Heavenly/Tender Trap), the brilliant Milky Wimpshake, and the super-lovely Life Model. Tickets available NOW!